Michael Poulos and Dean McFarlane showcase AusSpin Lures in the field on this superb “Luring Murray Cod” video production. 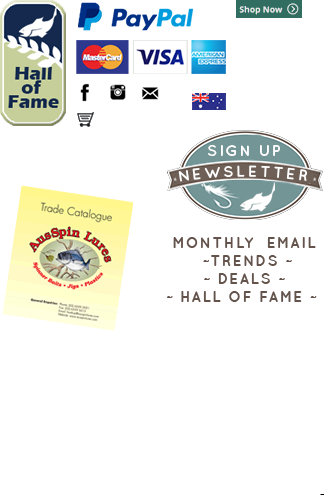 This DVD features Michael Poulos and Dean McFarlane using AusSpin Lures’ TwinSpin and QuadSpin Spinnerbait designs in the rivers around Tamworth NSW to produce the goods that would excite any lure fisherman, not just the Murray Cod angler! Every fish you see caught in this production, whether it was a Murray Cod smashing a cast and retrieved spinnerbait or a strike whilst trolling the impoundments, the camera was rolling and you see all the action as it happened. The camera was not just turned on when the fish was hooked like in so many other productions! 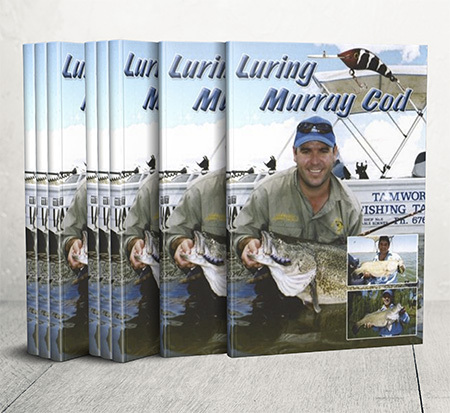 All inland fisherman admire the Murray Cod as a prized native sport fish – maybe it’s there size or the difficulty in catching them, but whatever the reason we trust you will enjoy this DVD. The DVD deals primarily with Murray Cod and the fishing techniques it is receptive to. These include spinnerbaits, soft plastics, hard-bodied diving lures and surface lures – all of which are used in this production with amazing results. There are several Golden Perch included as by-catches. General hints and tips throughout this production may help you get connected with these “Green fish”. 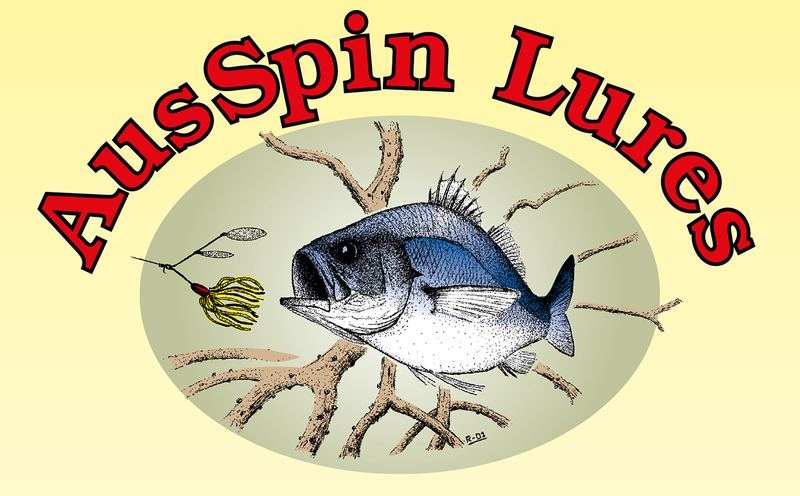 We wet a line with Kim Bain and talk to the guys that craft AusSpin spinnerbaits for an insight on what makes these “coat hangers” so deadly on our natives.